Super Cool Catz boss, Ice Prince continues to dish out fresh music on a consistent level as he follows up his recent single, Big Daddy Ice with a new one titled Hit Me Up. 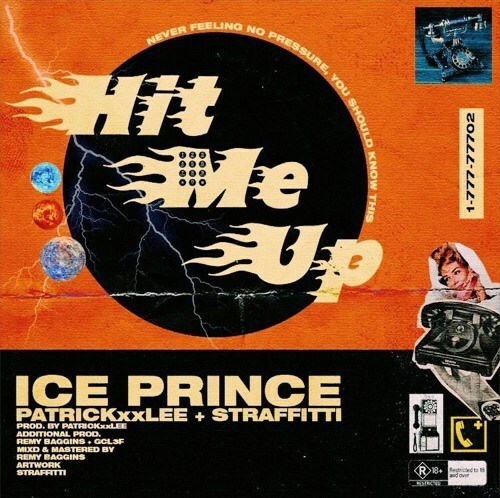 The new jam, Hit me up is produced by PatricxxLee and it is the first track of Ice Prince’s forthcoming EP titled Cold. While we await the new E.P, Enjoy this one and remember to share!